The demand for forensic art usage in investigations is rapidly expanding due to media attention. Despite this fact, to date no book thoroughly explains how to sketch a suspect's face from a witness' memory. 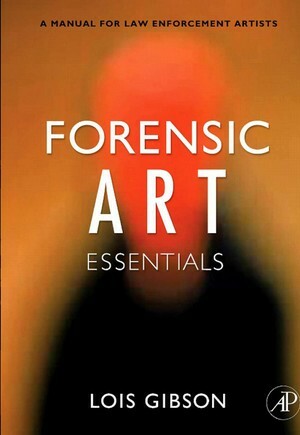 Forensic Art Essentials teaches artists to extract information from a witness or victim about a face they have seen, and produce an image good enough to lead detectives to the criminal being described. After reading this book, anyone with adequate drawing skills will be able to learn the tools necessary to develop his or her skills as a forensic artist. Instruction focuses on an explanation of techniques for various scenarios and includes the use of case studies of special situations and how they should be handled. Additionally, Forensic Art Essentials covers skull reconstructions of unidentified murder victims and age progressions to aid in the apprehension of known fugitives. The book also provides step-by-step illustrations of how to reconstruct a face from a skull, and offers solutions to a multitude of common problems that occur in the field. With 500 full-color illustrations, this book is an essential tool for any forensic artist.